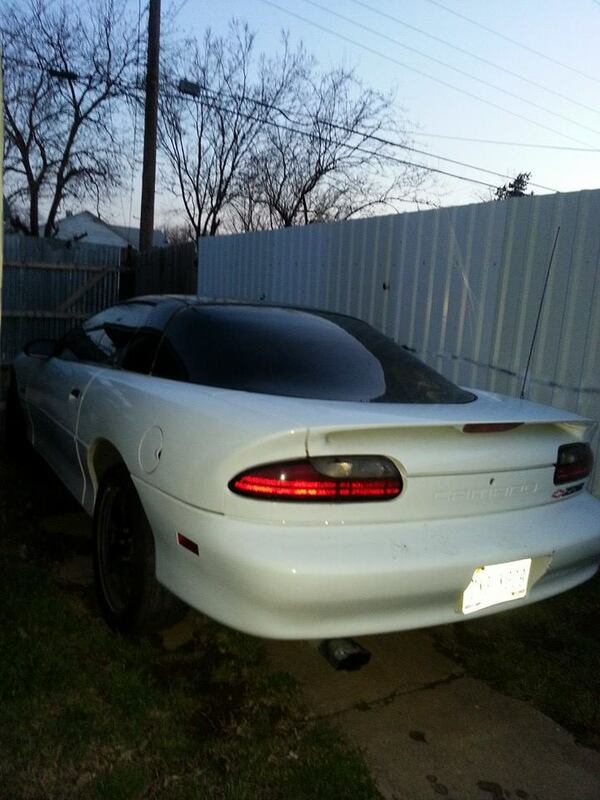 4th generation white 1993 Chevrolet Camaro For Sale. Does run just needs work needs a starter but will start may son dont have no time for it and does have a oil leak but I dont know what it is just need out of my yard. 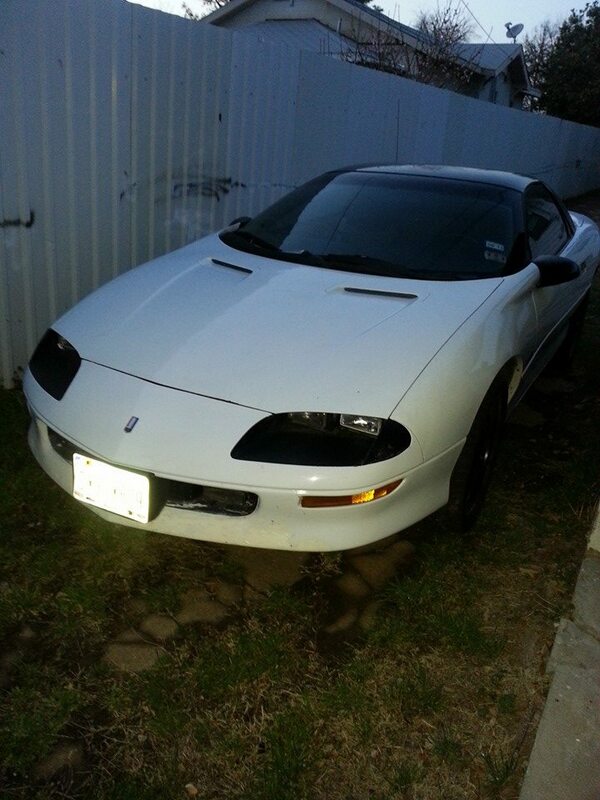 Car located in – Wichita Falls, Texas, US.